Comic Book Reading Lists | What Would Spidey Do? The comics medium is considered one of the most difficult for a new reader to get into, especially the superhero comics that form a good chunk of the marketplace. So one of the most useful things to provide would be explanations of where someone interested in a character, writer, artist or genre should start. First, there is an analysis of the medium in general, to put everything in context. This begins with an introduction to the various types of comic books, with an explanation of where new readers could start. That leads to an explanation of why comic books are so convoluted, even when compared to other mediums. The lessons here apply mainly to superhero comics, although it is sometimes appropriate for various licensed comics (IE- GI Joe, Star Wars) which are published with the expectation that readers will be quite familiar with the source material. 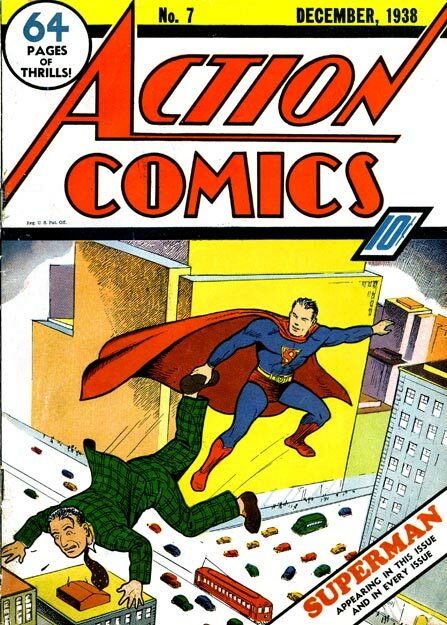 A piece on the difference between Action Comics and Superman covers the unique situation of having multiple titles with the same character. For the series of introductory articles, I thought that it would be appropriate to have a structure similar to a reading list for a literature class. It’s a familiar system, and it’s a way to split everything into manageable chunks. It also makes it easier to introduce supplemental lists for future “courses” for anyone who likes this stuff and is interested in further material . This helps avoid the temptation to include every notable Spider-Man story from that fifty year career in that particular introductory list. The difficulty of review scales. How a four panel web comic represents perfect storytelling. A comparison of the Spider-Man 101 prospectus to various “Best Of” lists. A primer on Spider-Man reprints. your blog is an insane gem!